SKU: za1165. 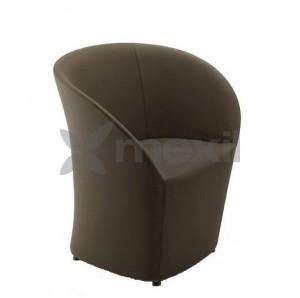 Categories: Living Arm Chairs, Living Chairs, Living Lounge Chairs. 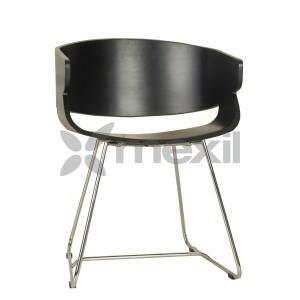 Tags: Chairs & Armchairs, Hotels, Lounge Chairs.